I worked in a local high school for many years so every time there is a shooting at a school, it really hits home. We send our children to school to learn and expect them to come home at the end of the day. Yesterday, seventeen Florida students did not and my heart breaks for their families and their community. 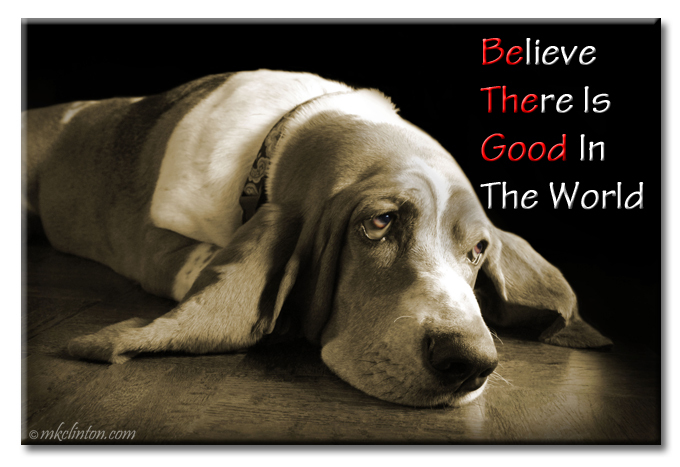 I don’t have any answers to the violence and craziness but still believe there is more good than bad in the world. We are sending prayers for all of those affected by this senseless violence. We are praying that our lawmakers will finally put our children's lives ahead of getting their pockets lined by the NRA. It is just devastating to me that school shootings are becoming so commonplace. I also think that there are more good people in the world than ones who are capable of such violence. The problem is, we aren't doing enough to prevent it. It has gotten to the point where it is not even shocking anymore. Such a sad reflection on America. This is happening way too often. Our hearts are breaking for the families and friends of so many. When I worked in our high school, it was so sad when just one student was killed in a car wreck or some type of tragedy. These shootings are beyond my comprehension. So sad. Our hearts and prayers go out to these families. I cannot imagine how they must be feeling. Such a tragedy. Mom says the world has changed. There is a lot more good, but also a lot more bad. It makes like all that much more difficult. I think it is because parents no longer teach empathy. The Golden Rule has gotten very tarnished over the years. I certainly don't have any answers but know that nobody needs an assault weapon to protect their home or self. This is so sad, my thoughts and prayers are with their families. It is sad and becoming too commonplace. At least your thoughts and prayers ring true, unlike Congress. The gun situation in this country will never change as long as we have this congress and administration. They are all bought by the gun lobby. Very sad. Those elected officials should find themselves out of a job in the next election! They are putting money in their pockets at the expense of our children. Thanks! It is one of my favorites. I'm sure people in Switzerland are shaking their heads at us and I don't blame them. I am shaking my head at us too. Yes ma'am we do so 100% agree.....just breaks my heart. My daughter and son in law were at the concert in Las Vegas sitting to the left of the stage...on a patio with covering. They heard the bullets hitting the first bullets hit. There escape story was miracle. They had to climb 2 fences and ran for 2 blocks in a dark alley. I remember your posts about your daughter and husband. What a terrifying experience for them. I know your heart must have sank when you received their call. So thankful they are okay. It is happening far too often and our officials are turning a blind eye which is a tragedy itself. It's so sad that kids are afraid to go to school. Sending lots of purrs to all those affected by this latest tragedy. It is going to come to the point where everyone has to homeschool their kids for their own protection. I think all schools should have metal detectors at all doors. We used them for our sporting events at our high school. We agree 110%. Americans have the power to change things with their votes. Protesting and not voting is futile. Midterm elections are coming up this fall and I hope many politicians find themselves out of a job! We so agree. Our hearts are broken for the victims families, friends, and entire community.